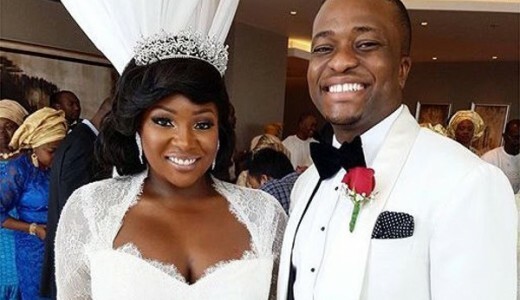 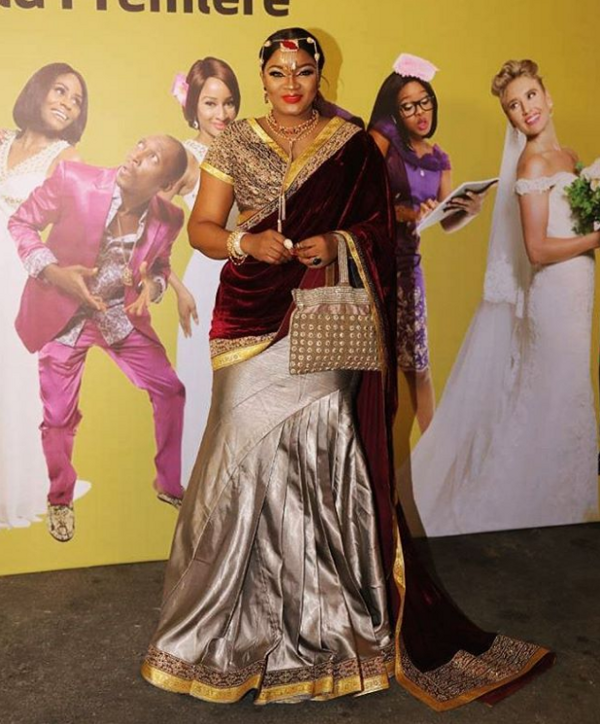 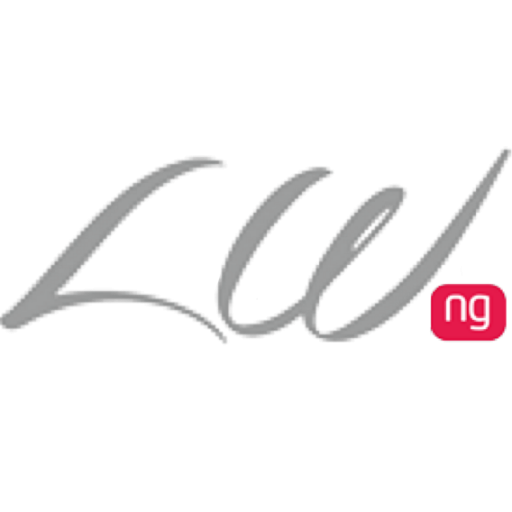 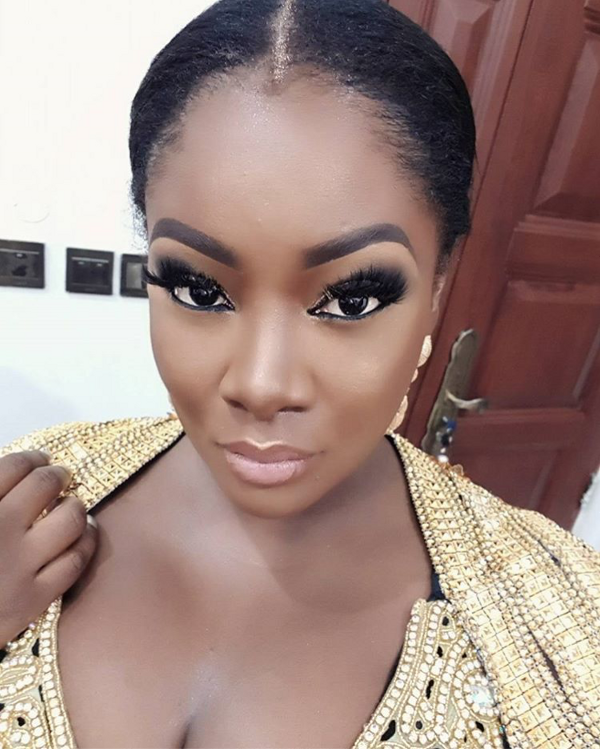 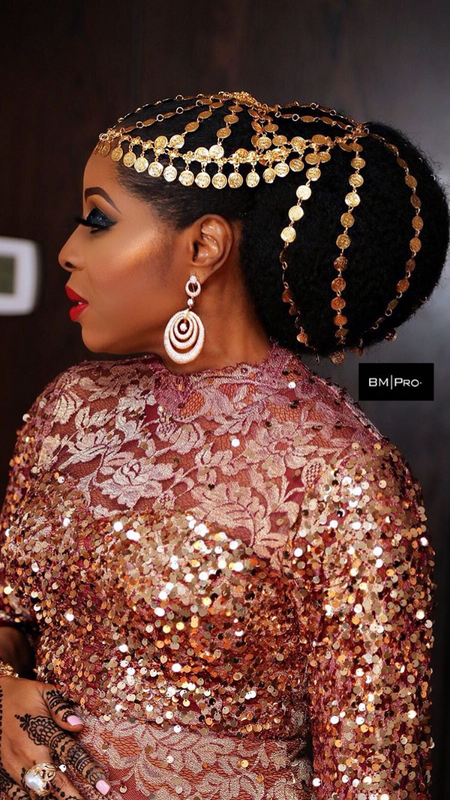 The grand premiere of the most anticipated Nollywood movie of 2017, The Wedding Party 2 is currently holding in Lagos. 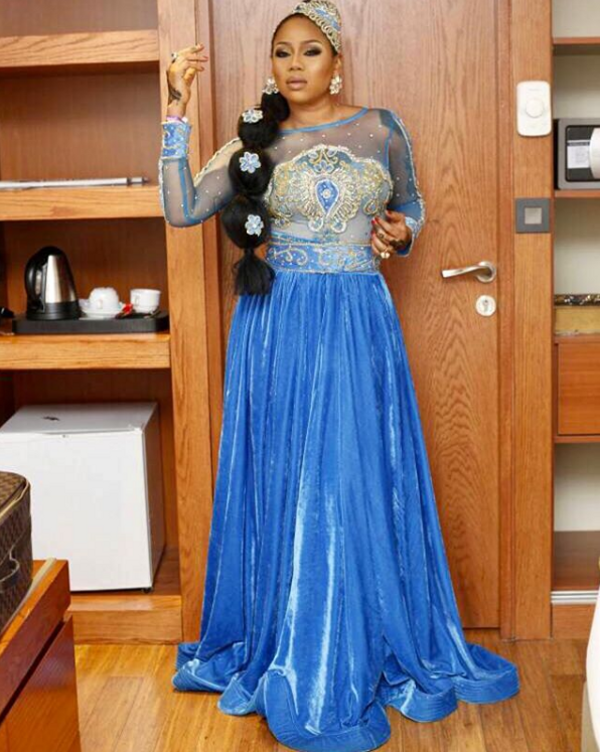 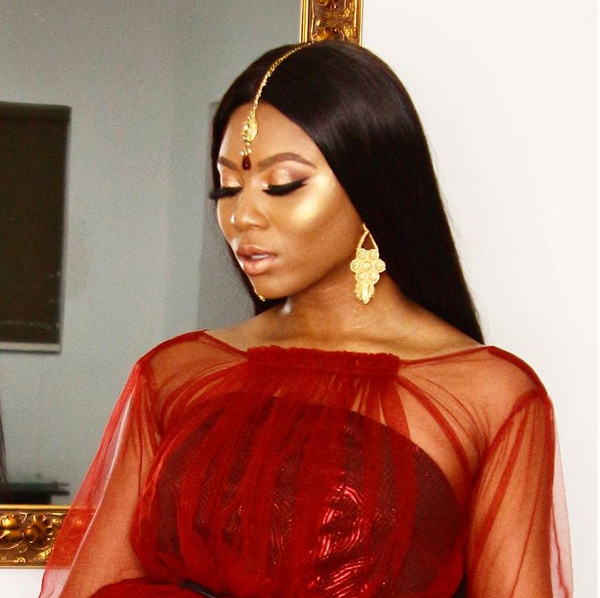 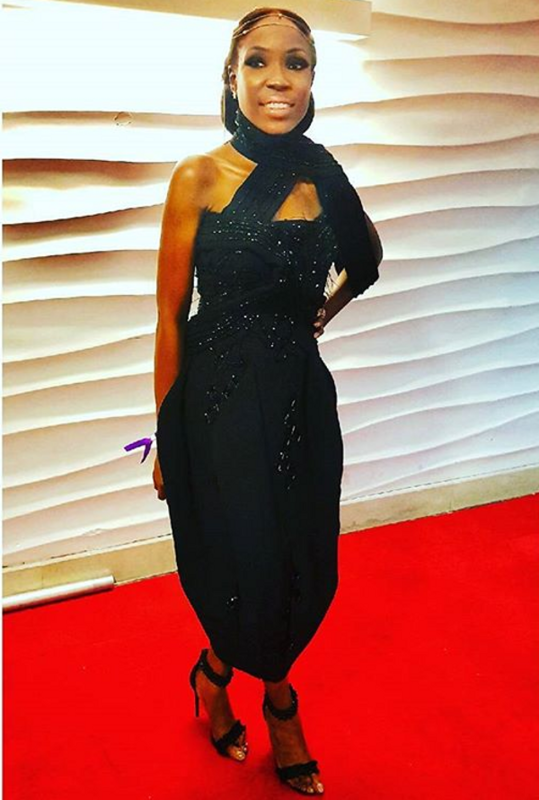 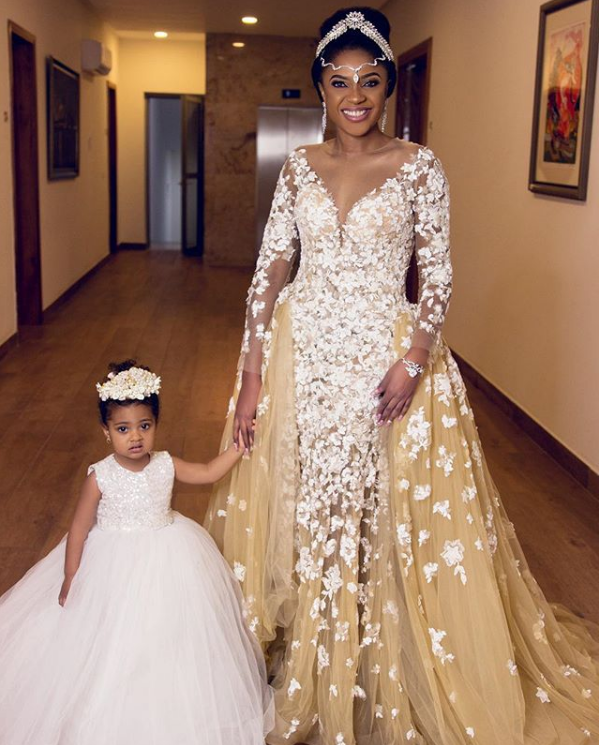 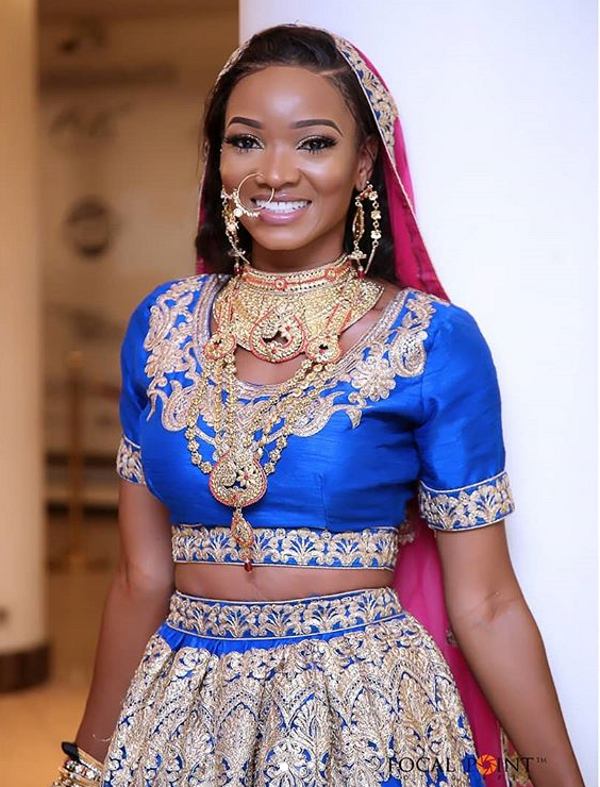 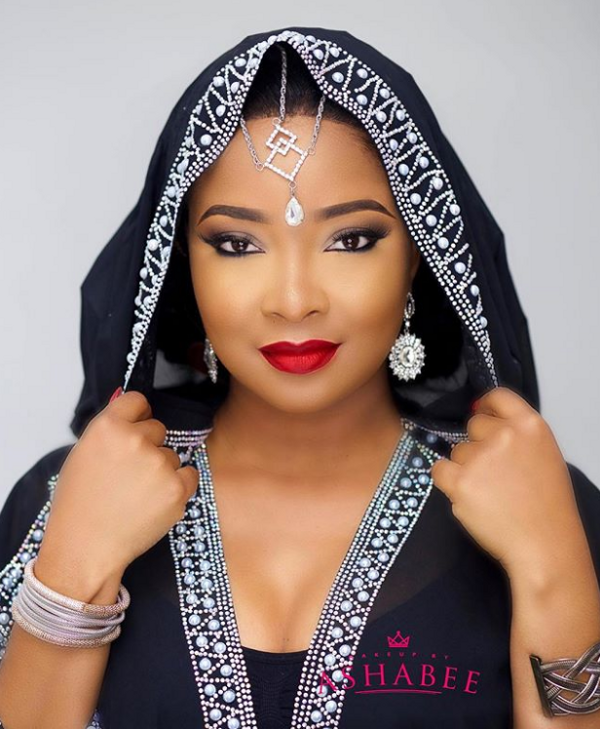 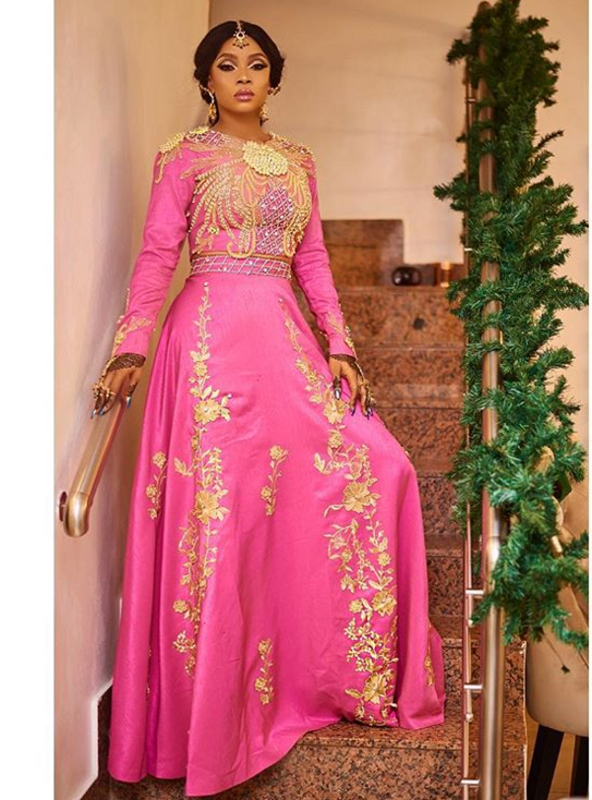 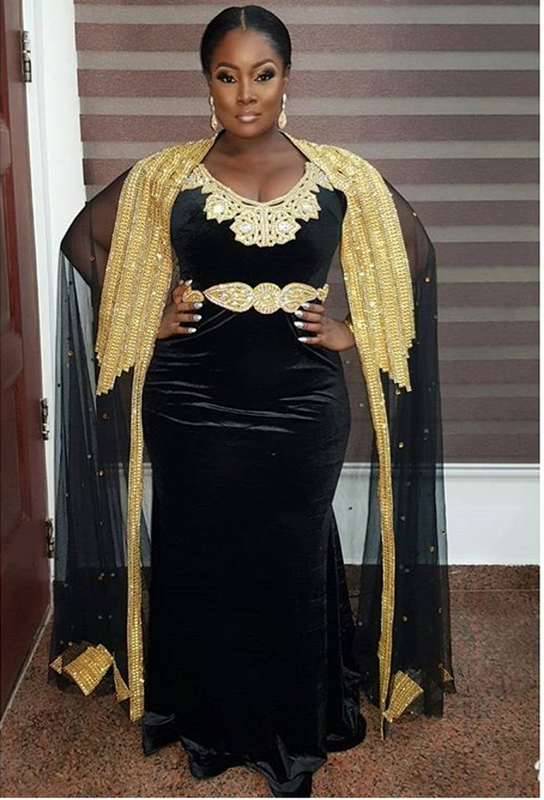 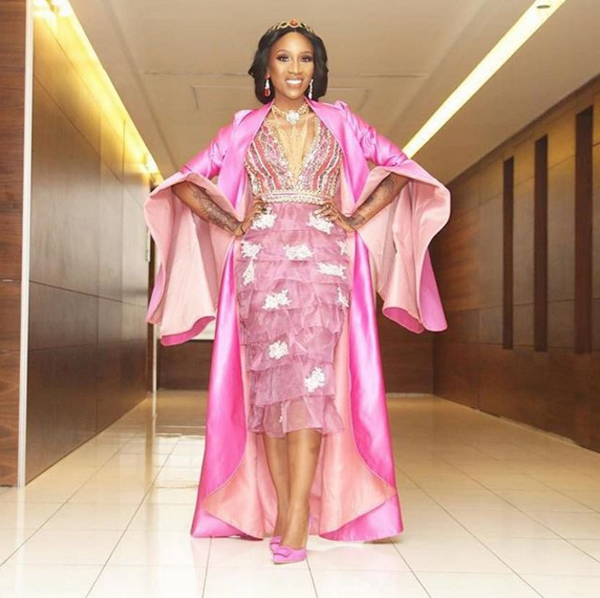 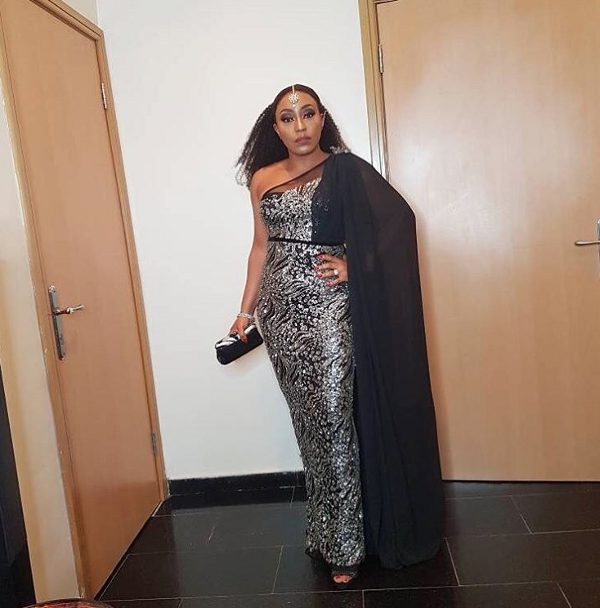 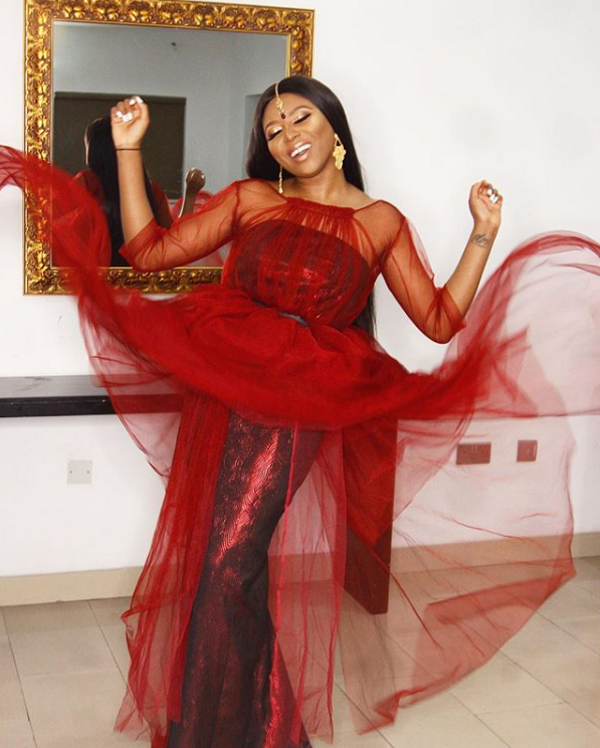 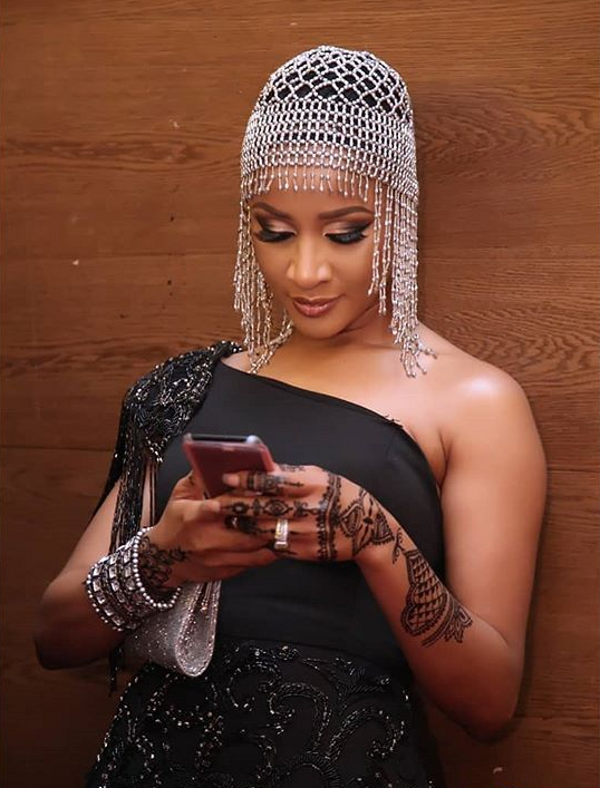 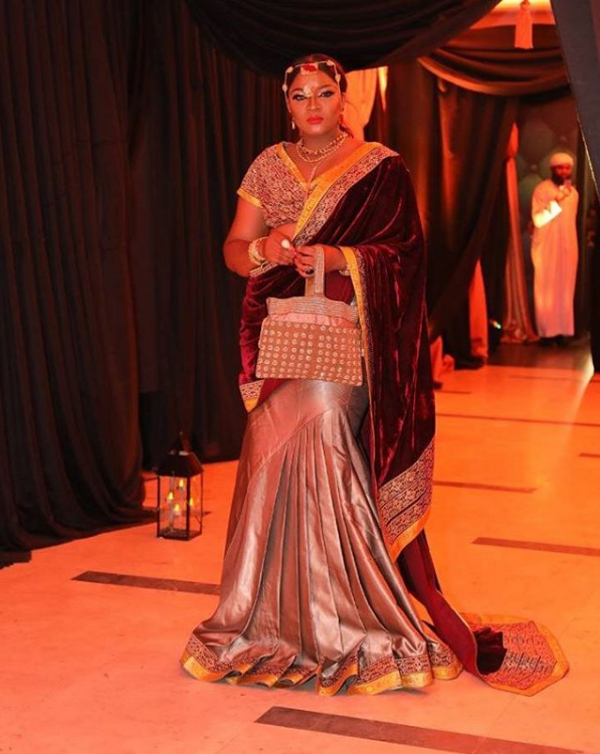 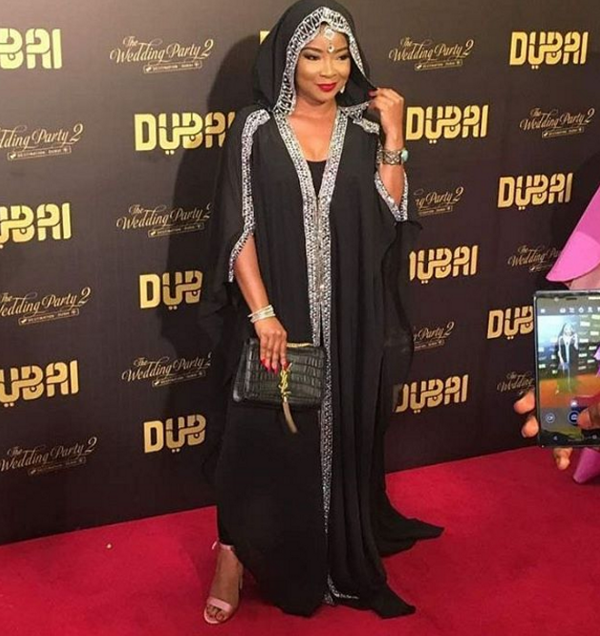 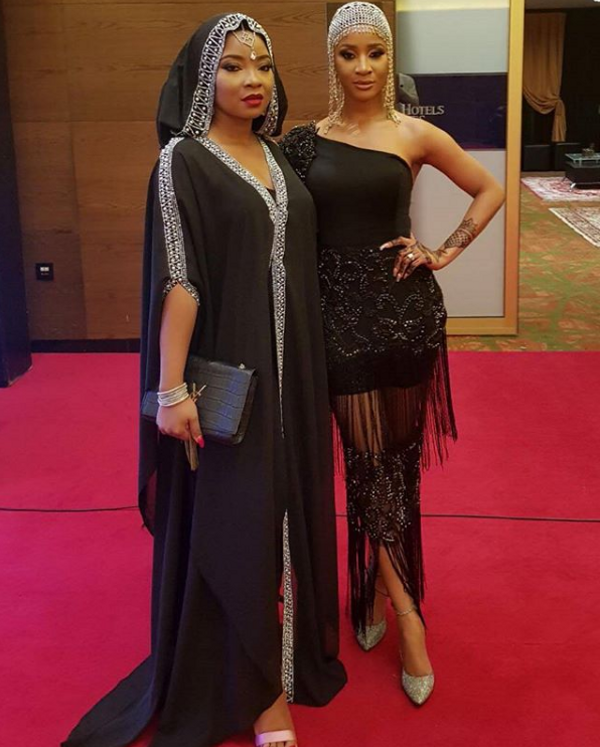 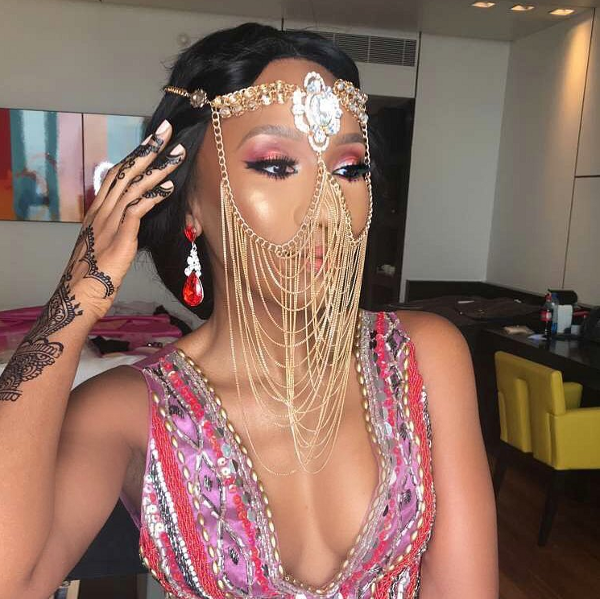 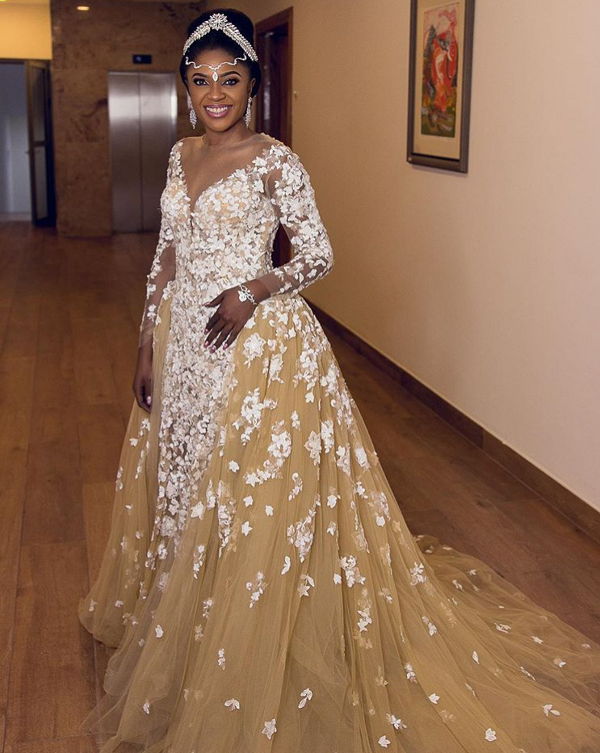 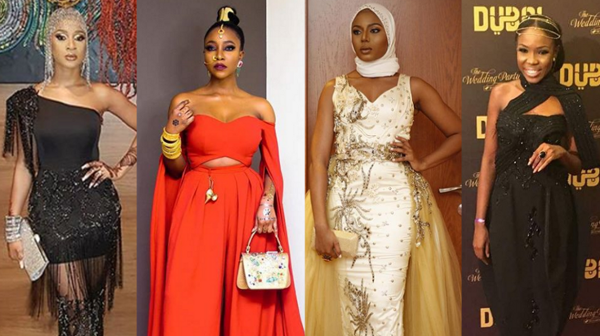 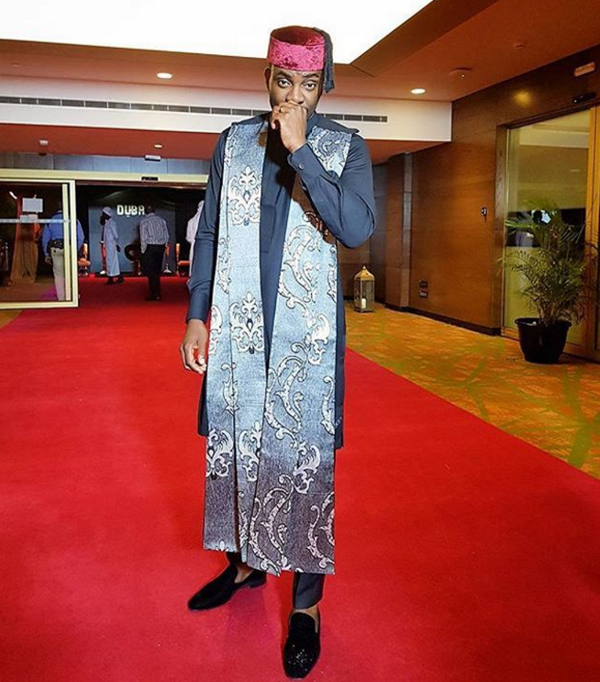 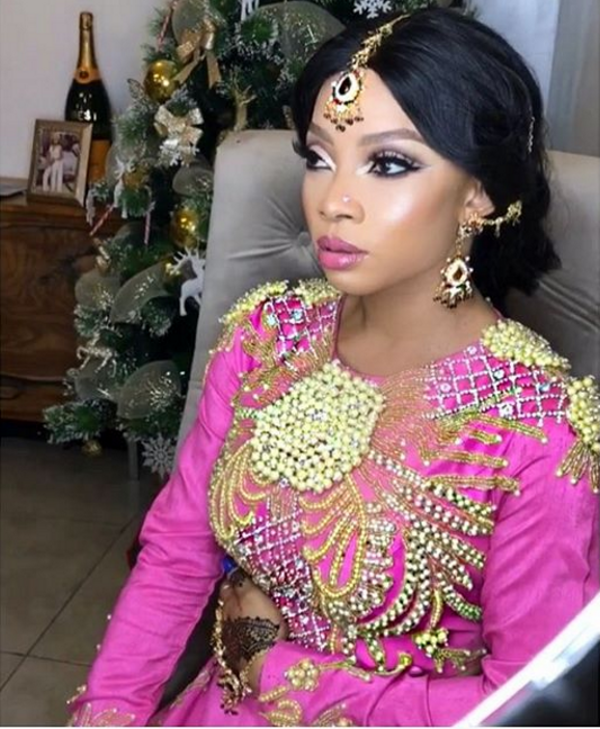 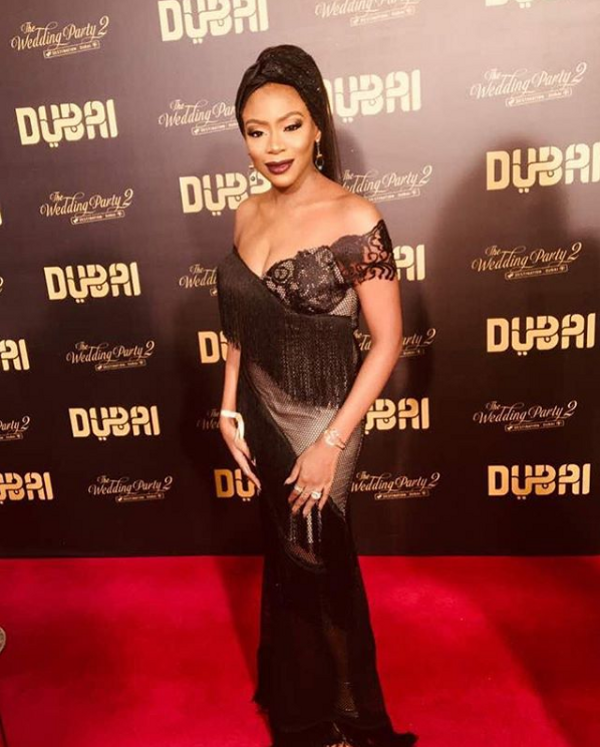 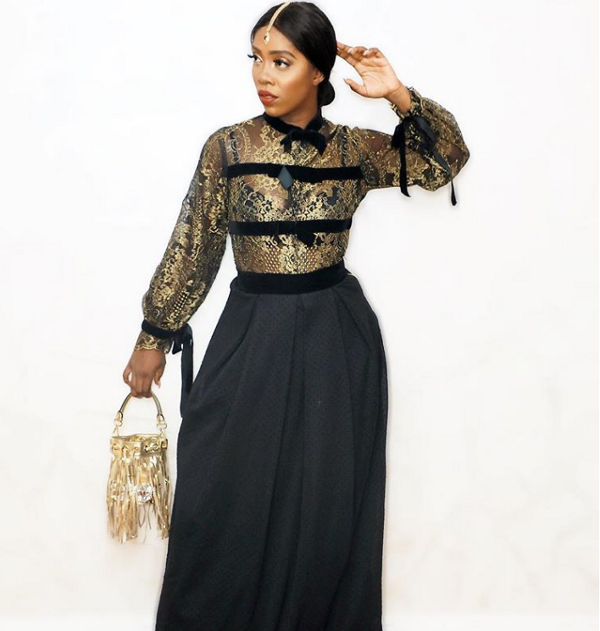 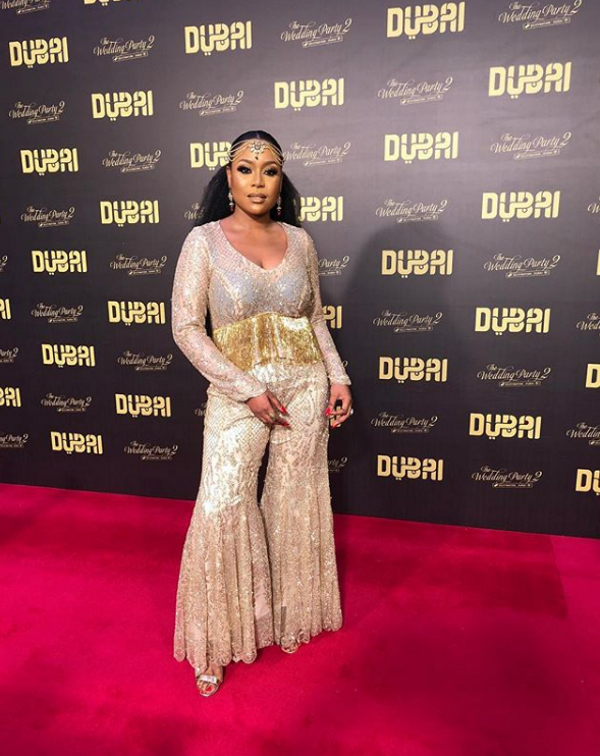 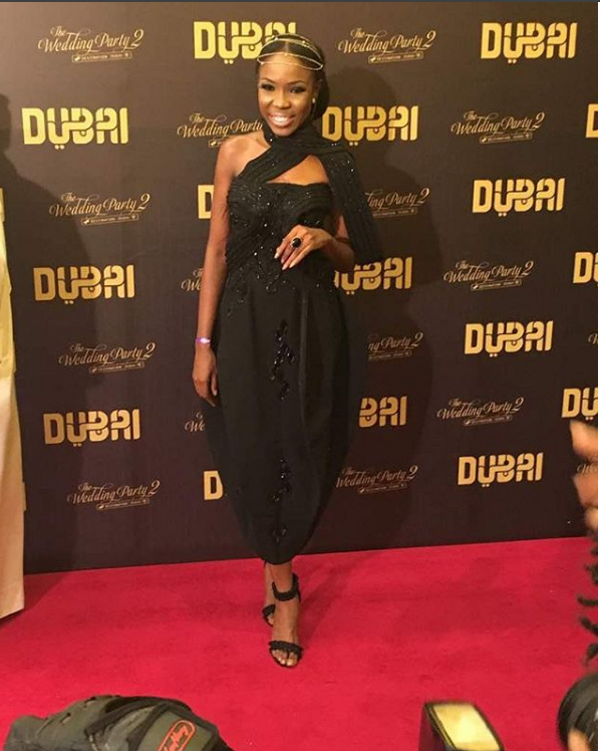 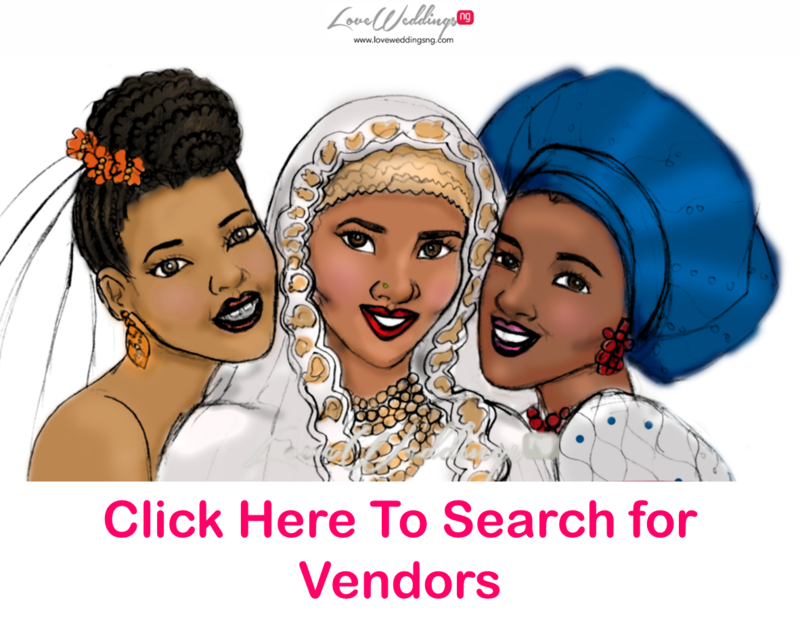 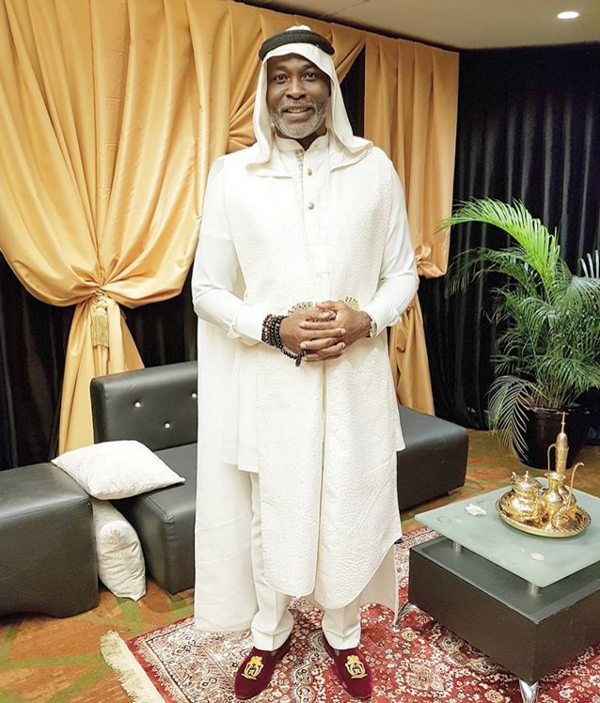 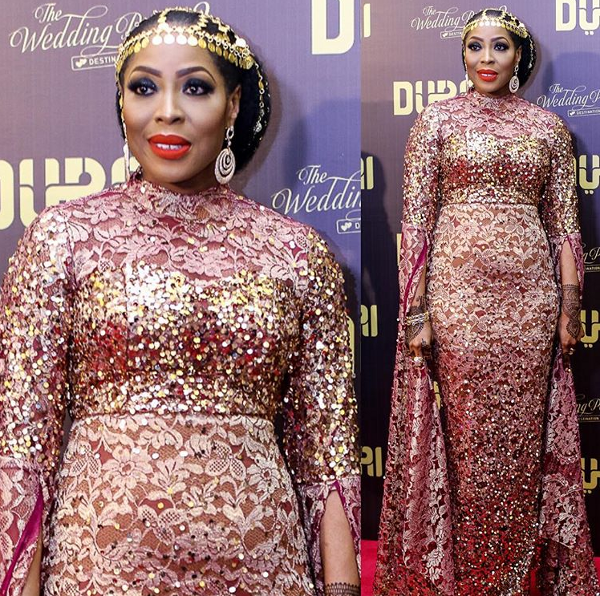 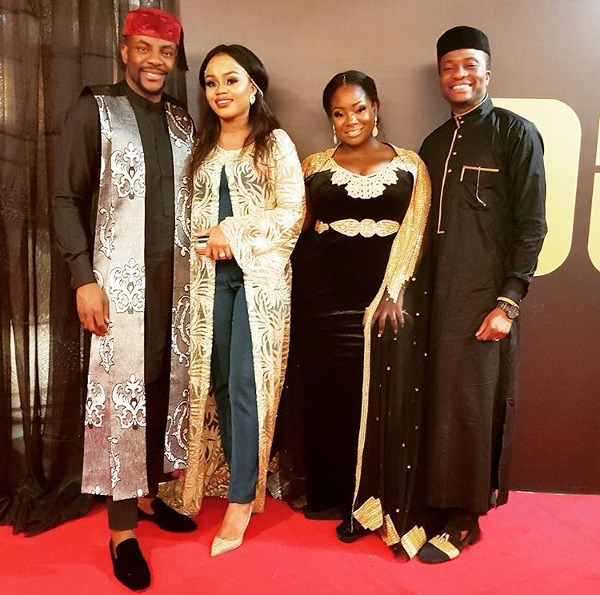 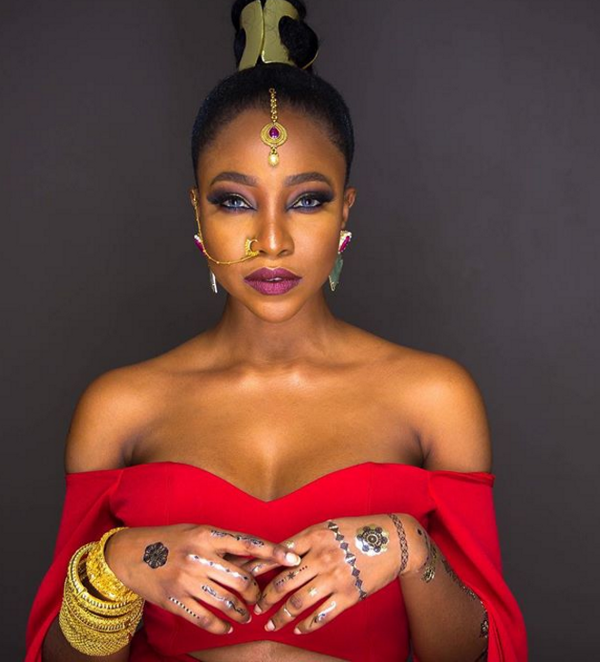 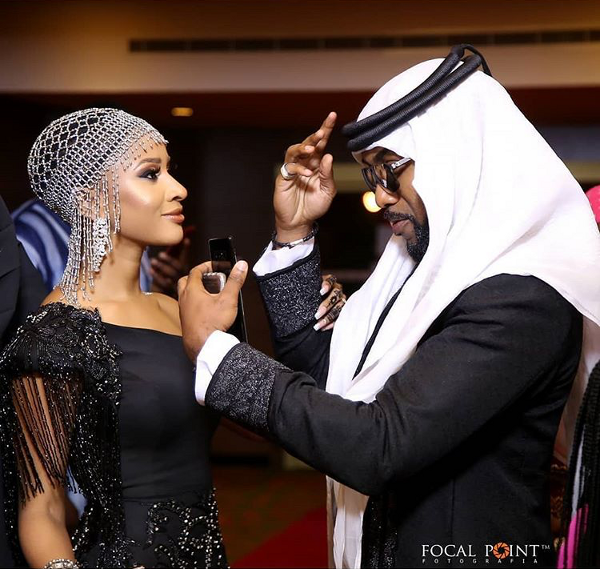 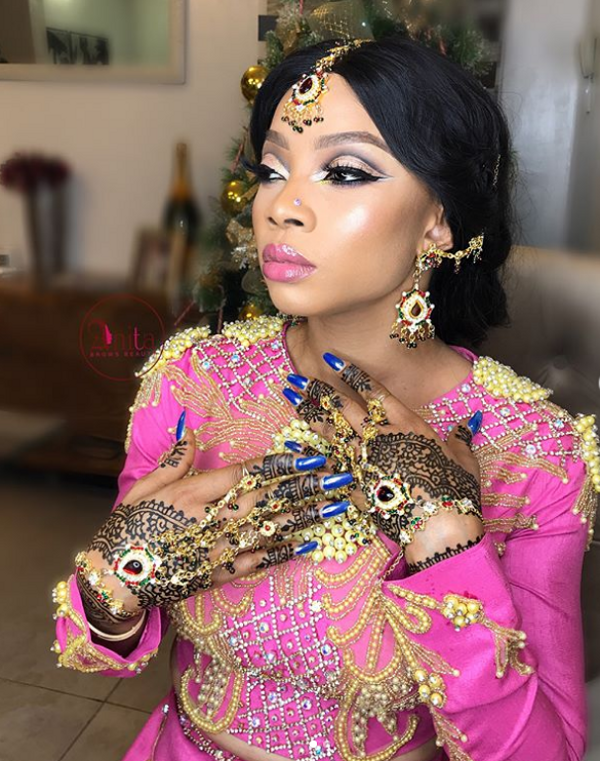 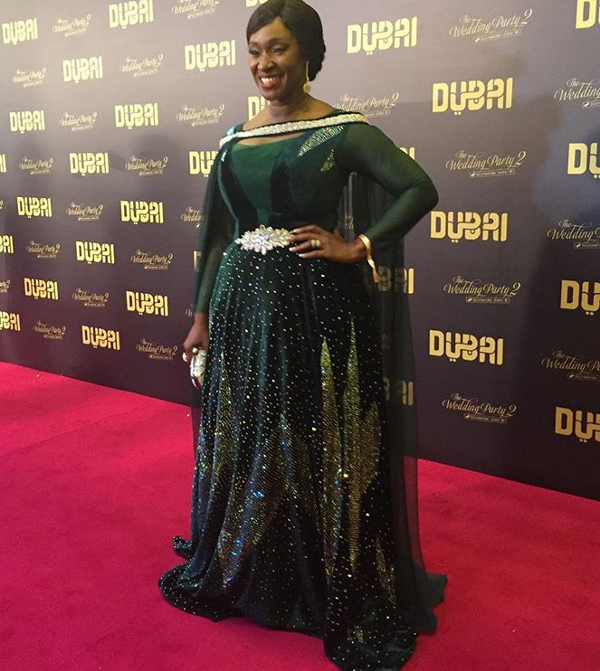 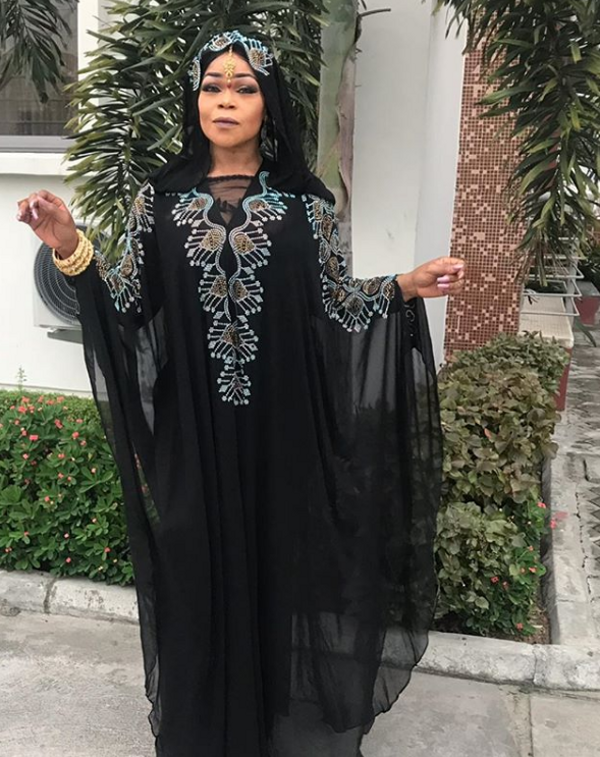 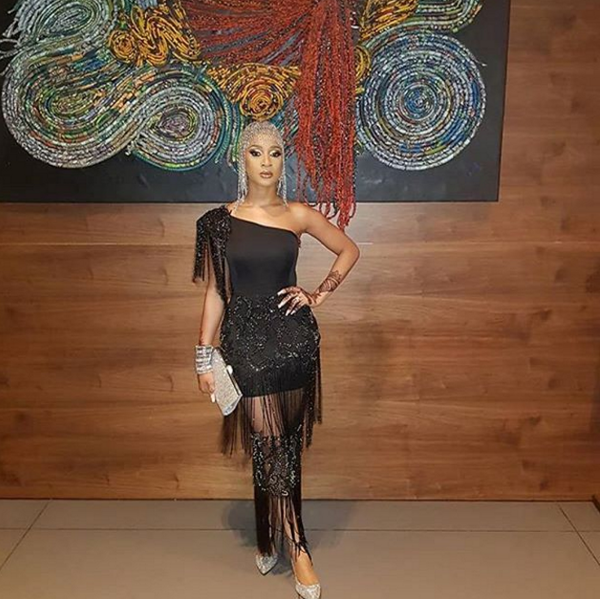 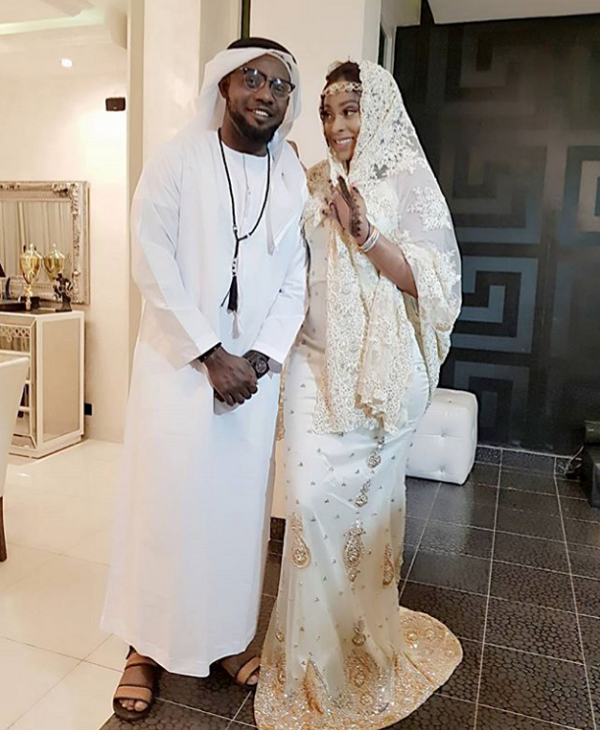 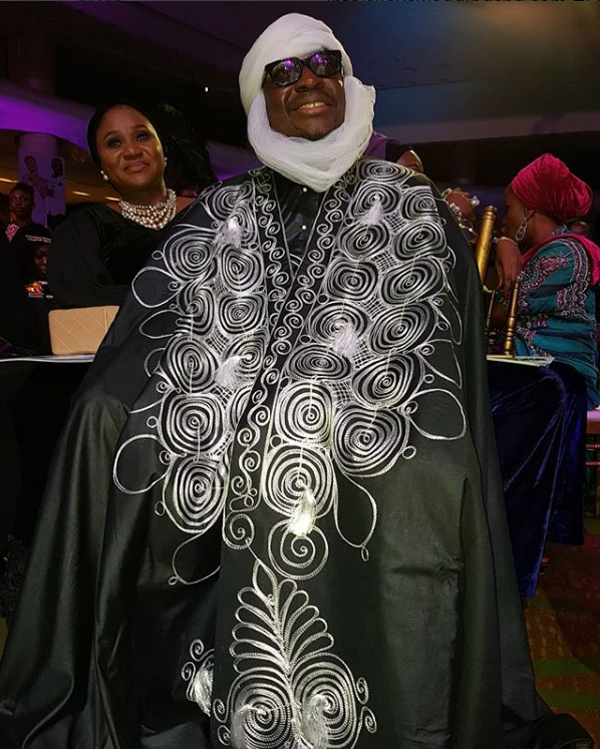 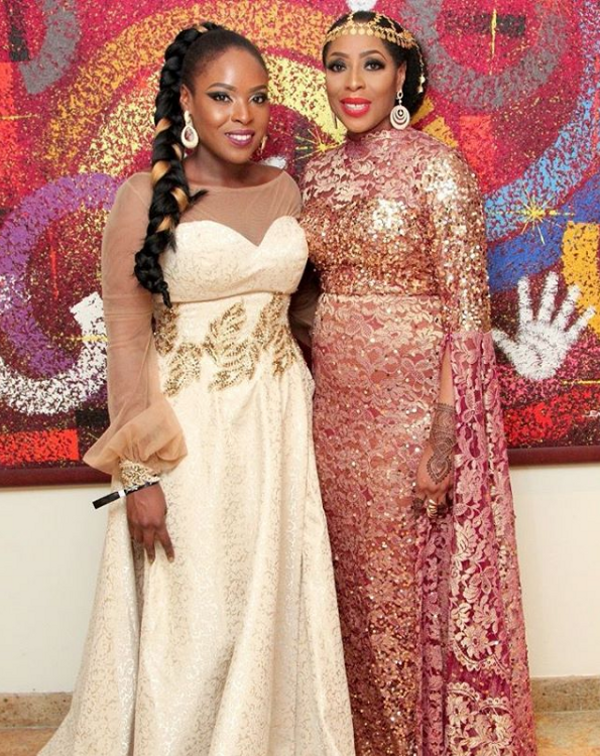 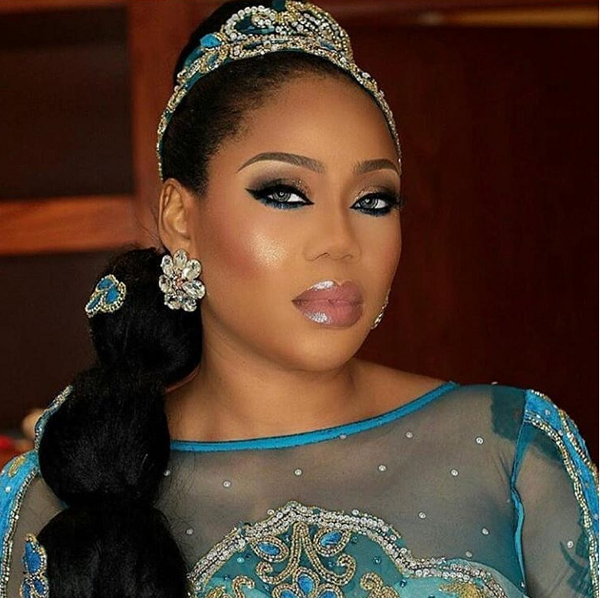 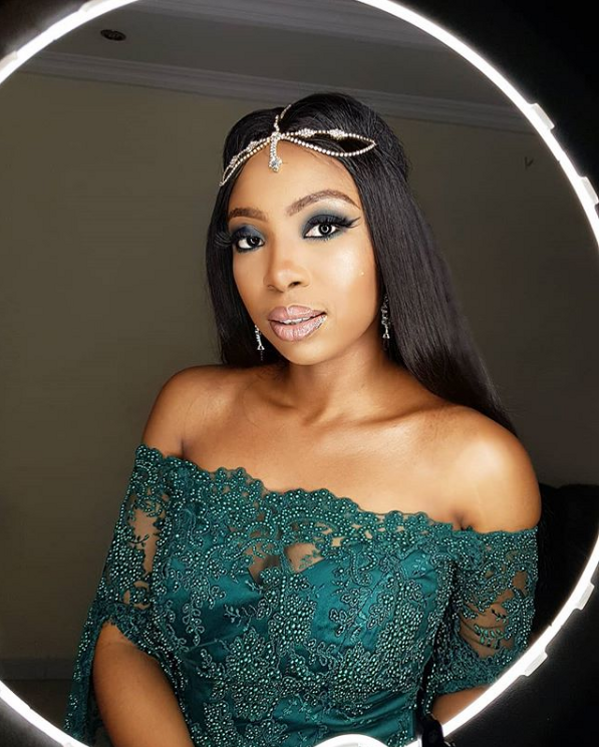 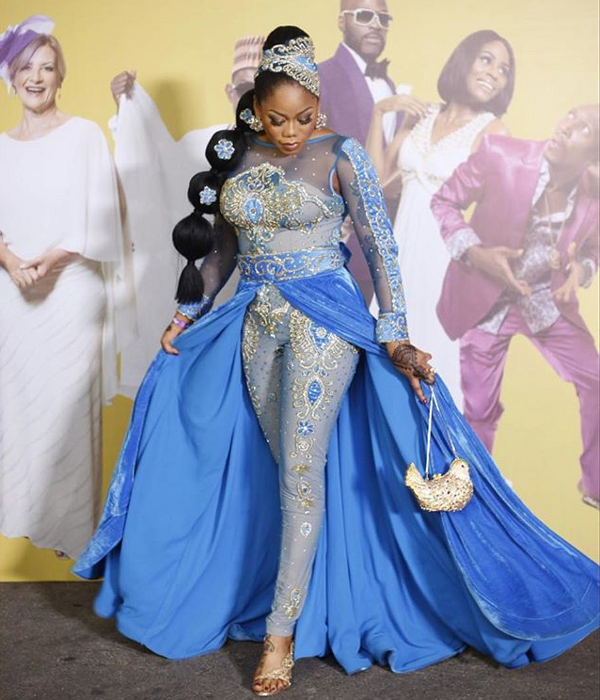 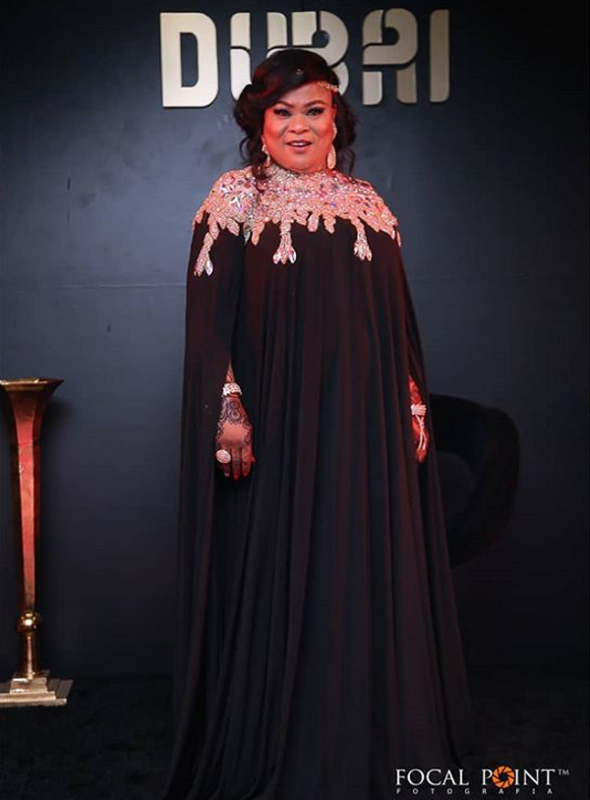 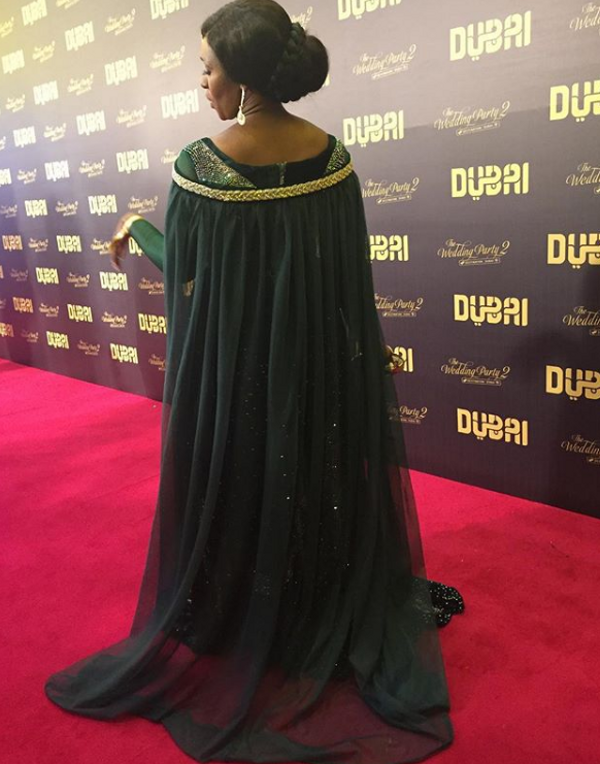 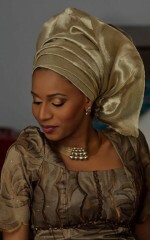 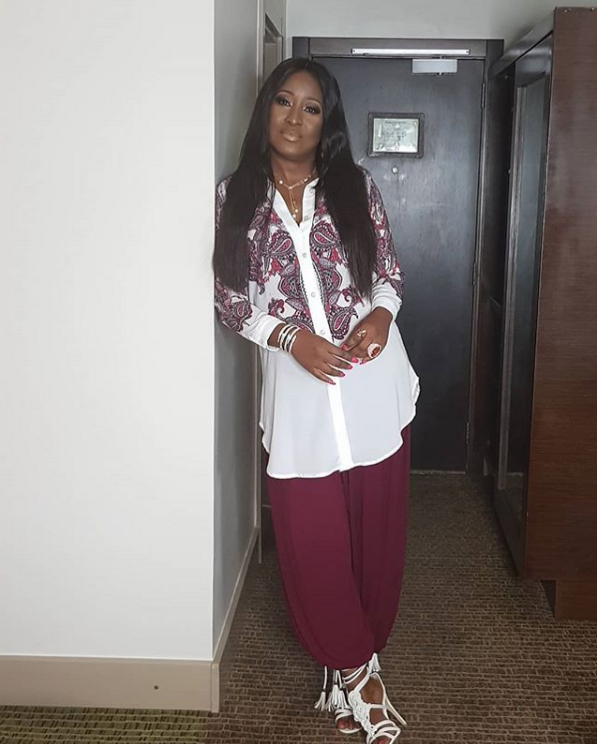 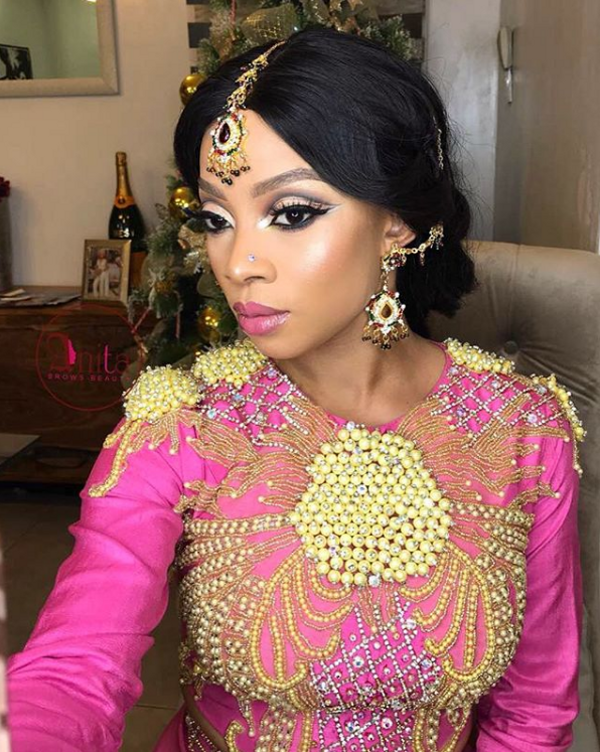 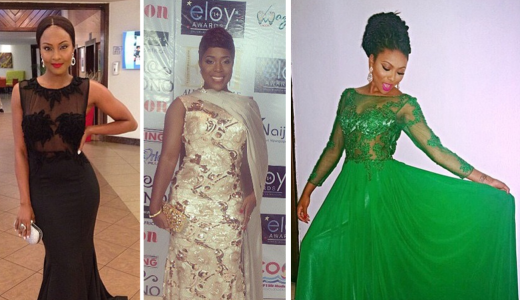 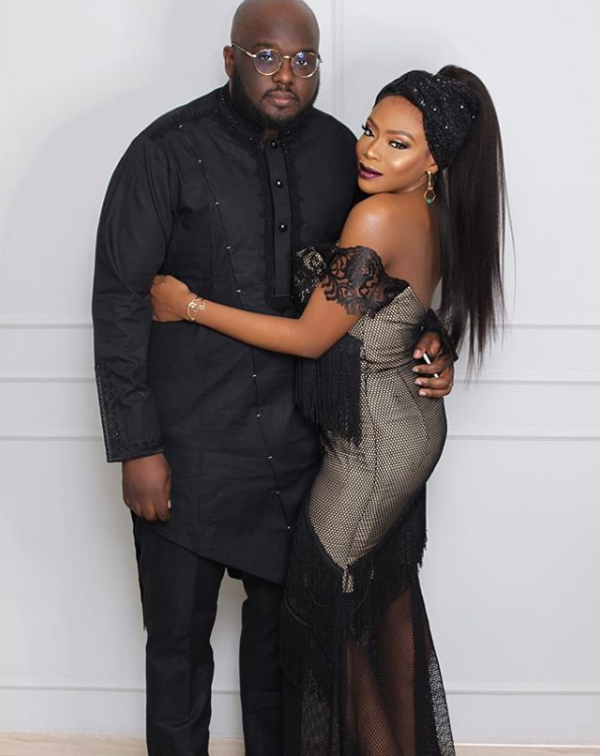 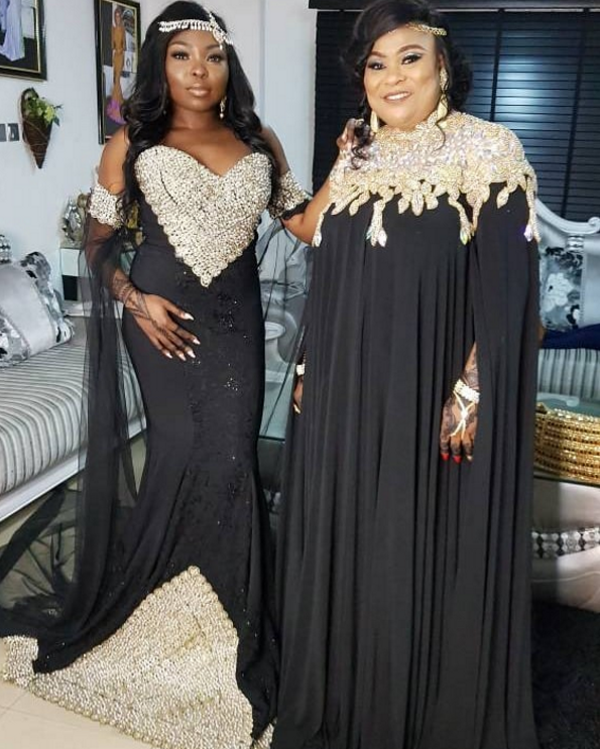 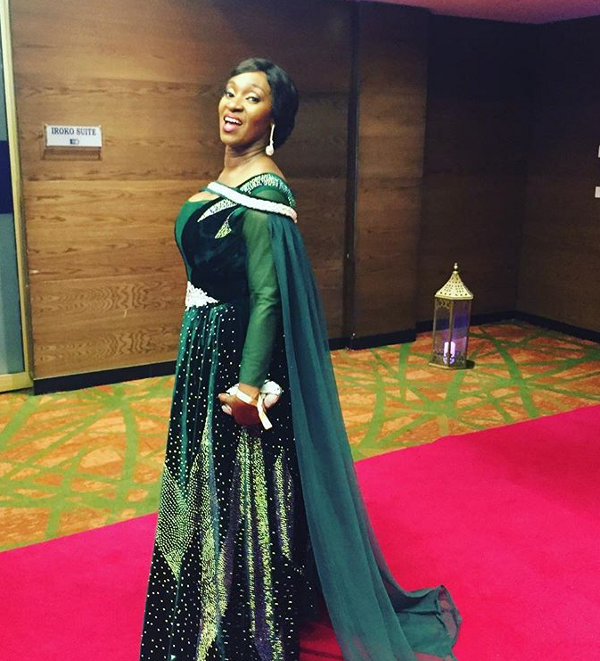 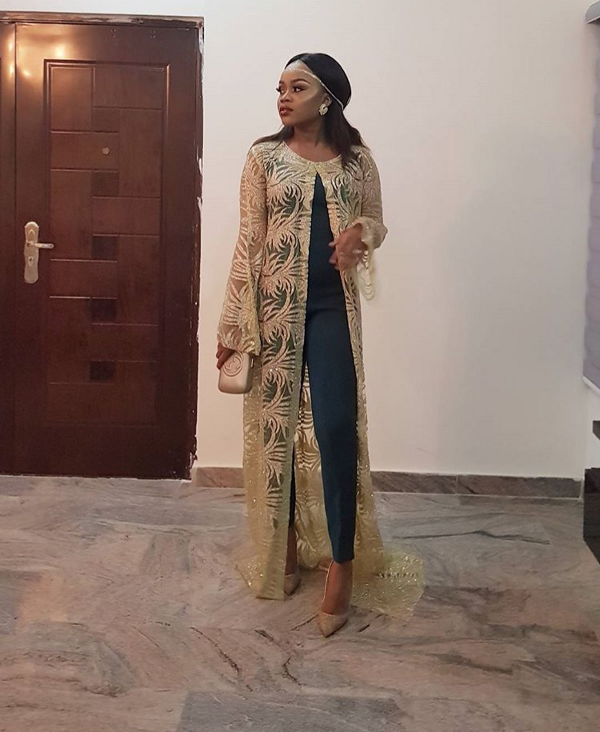 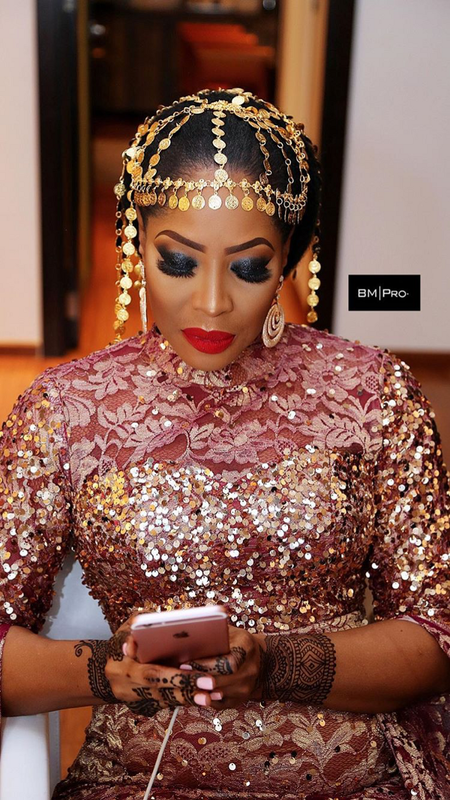 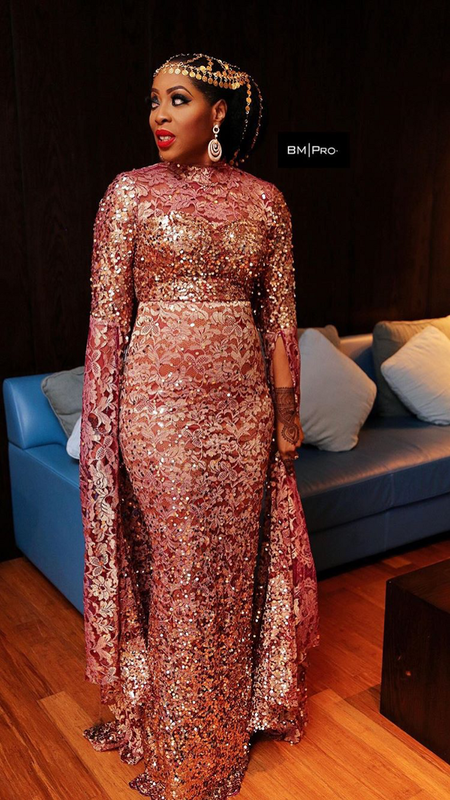 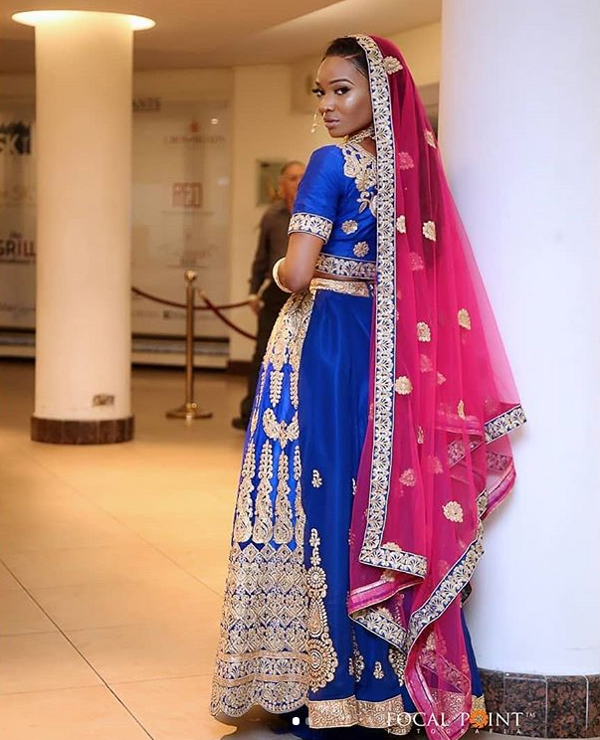 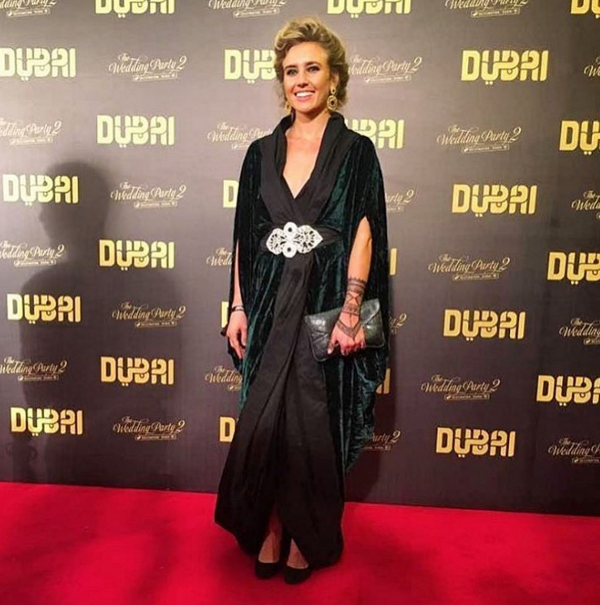 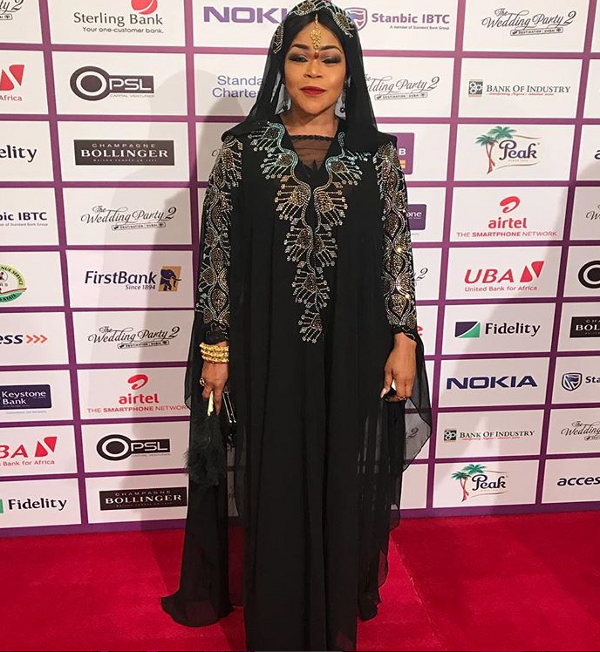 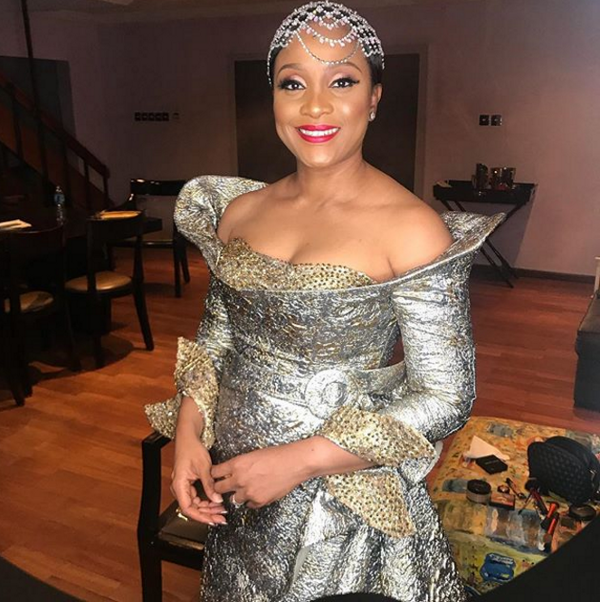 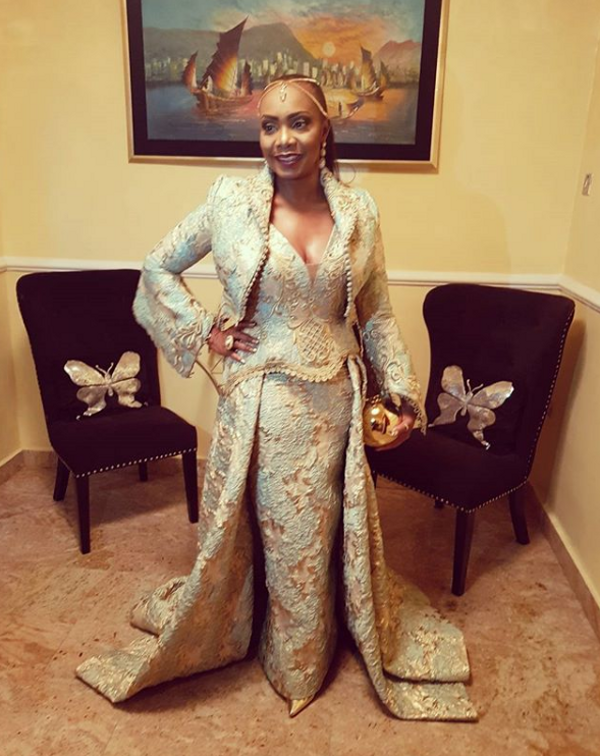 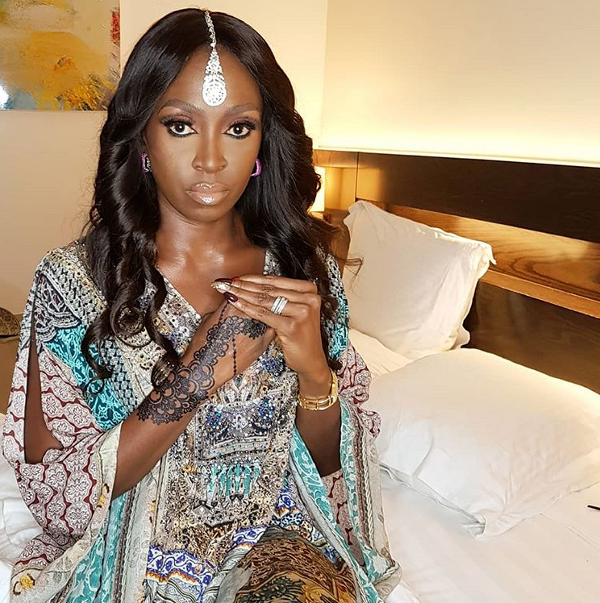 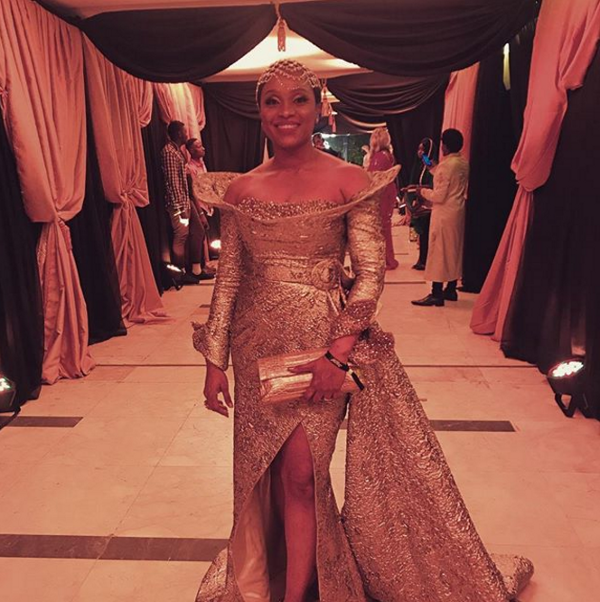 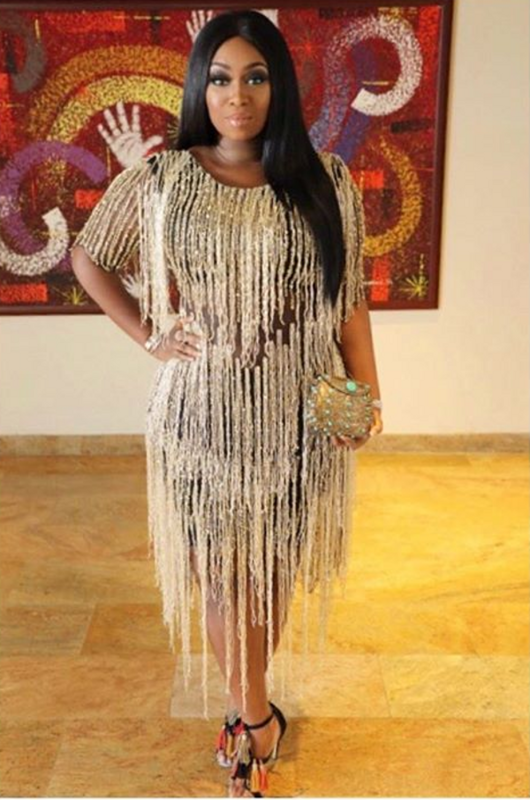 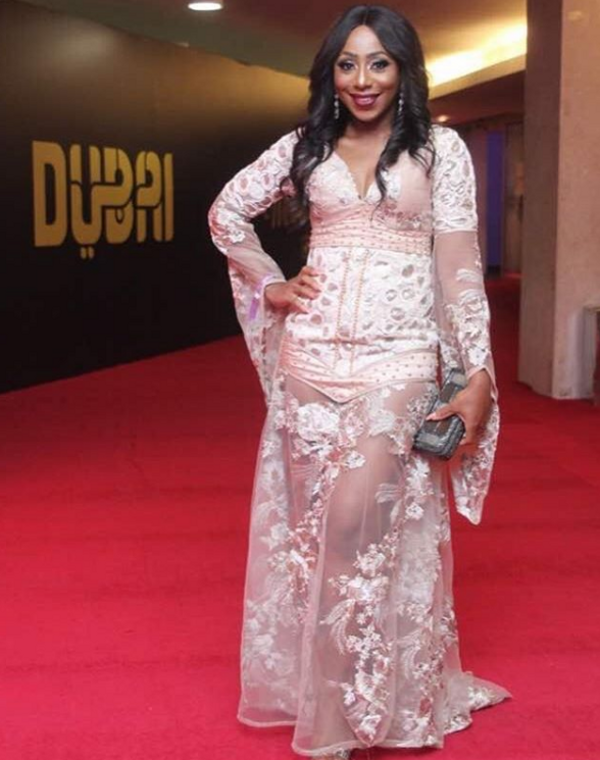 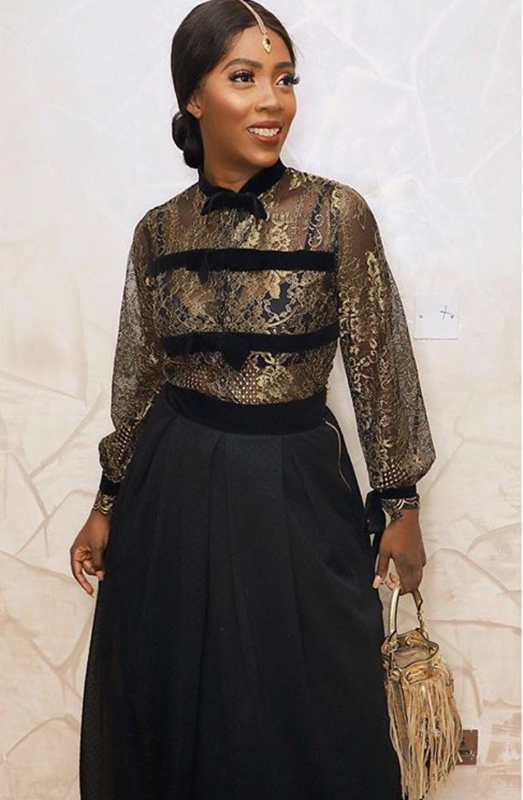 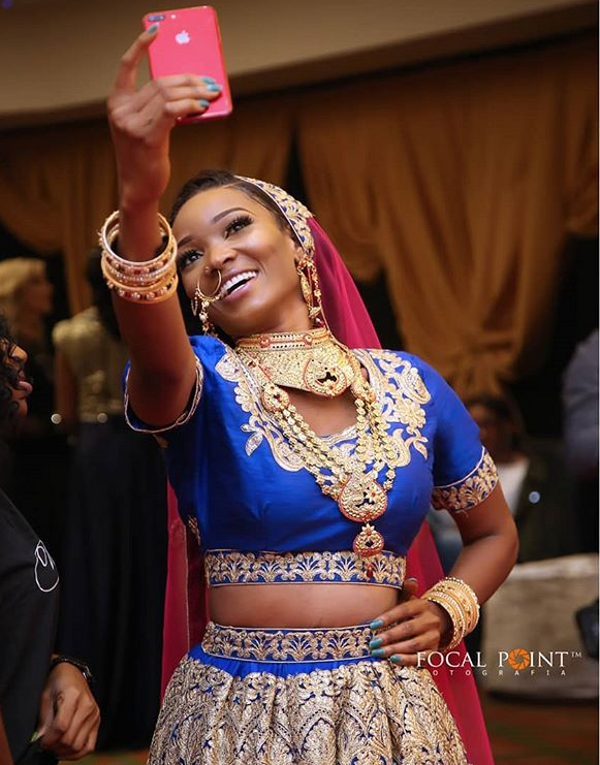 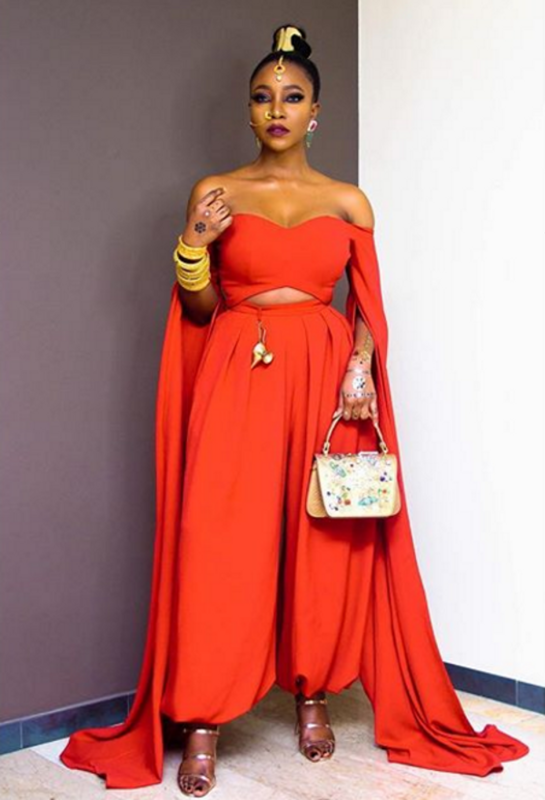 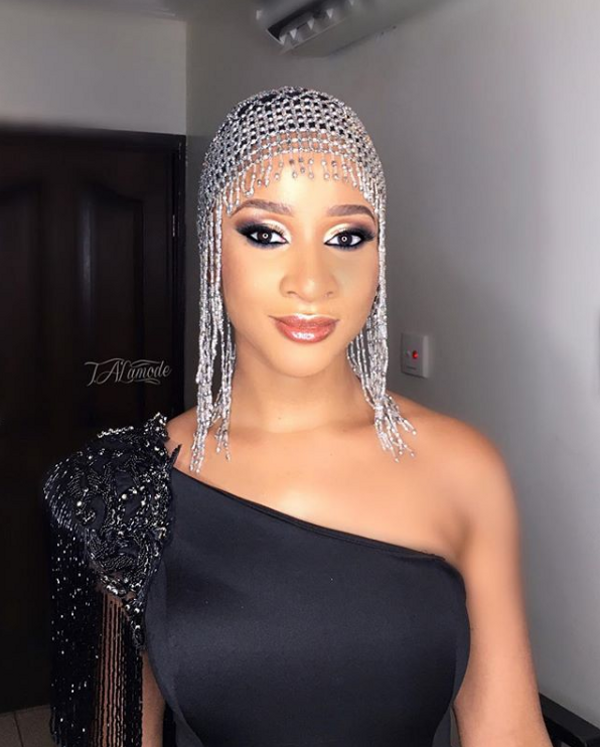 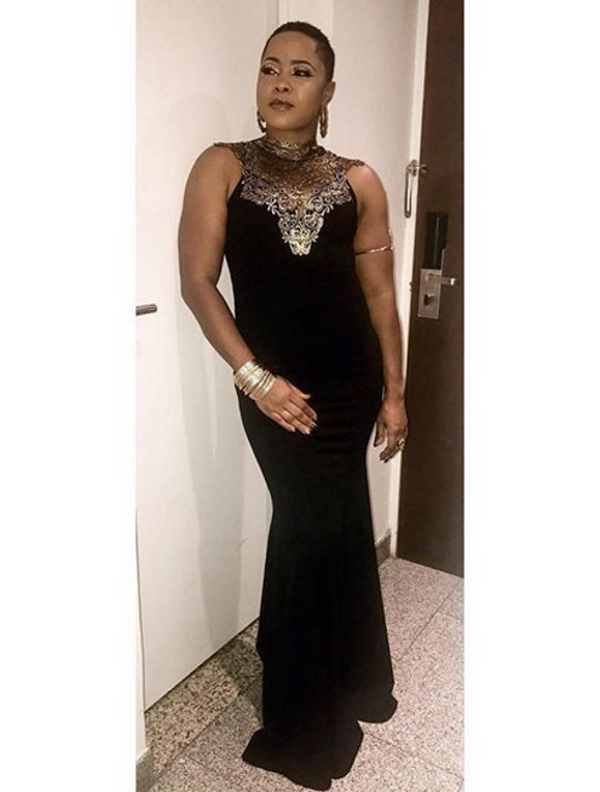 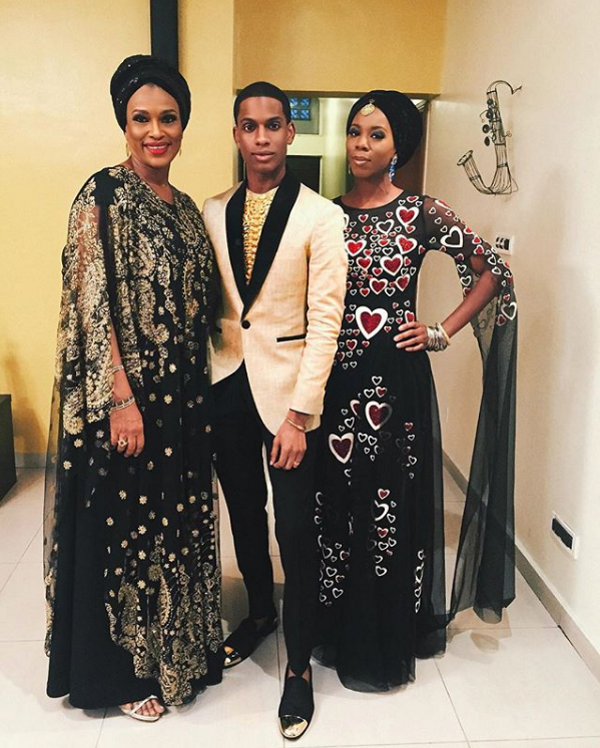 We’ve spotted celebrities such as Adesua Etomi, Banky Wellington, Toke Makinwa and many others rocking Arab inspired looks and we love it. 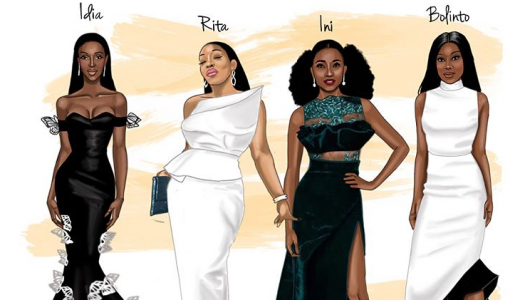 See first photos of aisle worthy looks we’ve seen on the red carpet so far.